Need to Find Mass Times? We invite you to tune in for special programming throughout Holy Week and the beginning of Easter! Beginning Holy Thursday, you'll hear many different programs including: a special presentation of the Stations of the Cross with Mother Angelica, the Solemn Mass of the Lord's Supper live from the Basilica of the National Shrine of the Immaculate Conception in Washington, D.C., the Commemoration of Our Lord's Passion live from Rome with Pope Francis, and other Holy Week meditations and retreats. Plus, you'll hear the Easter Vigil and Easter Sunday Masses from Rome and the Basilica of the National Shrine of the Immaculate Conception. Prayerfully enter our special Holy Week and Easter Programming, Thursday, April 18th through Monday, April 22nd! Easter is a time of great joy, and this joy is found after the proclamation that Jesus is risen from the dead! Fr. 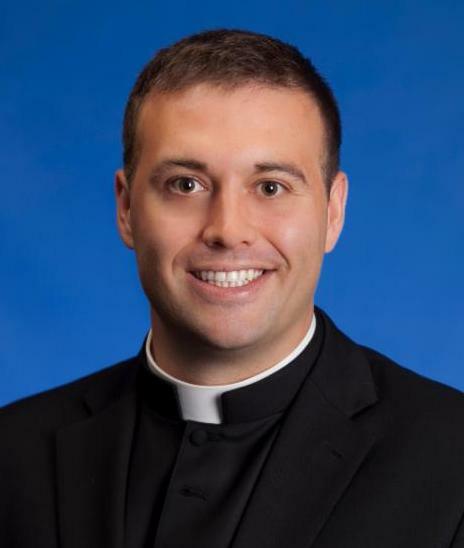 Bryan Kujawa of the Diocese of Crookston will reflect on this Good News and what it means to us through the culmination of Holy Week. Like the Israelites, we can fall into slavery as we become overly attached to the comforts of this life. In order to break these attachments so we can rely on God for our strength, sometimes it takes an extraordinary journey. 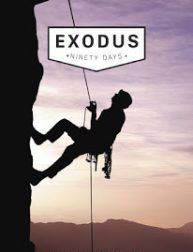 Aaron Hingst has been on such a journey over the past 90 days through a program called Exodus 90. He’ll share how the Lord worked great wonders through this way of life and talk about what’s next after having completed the 90 days. 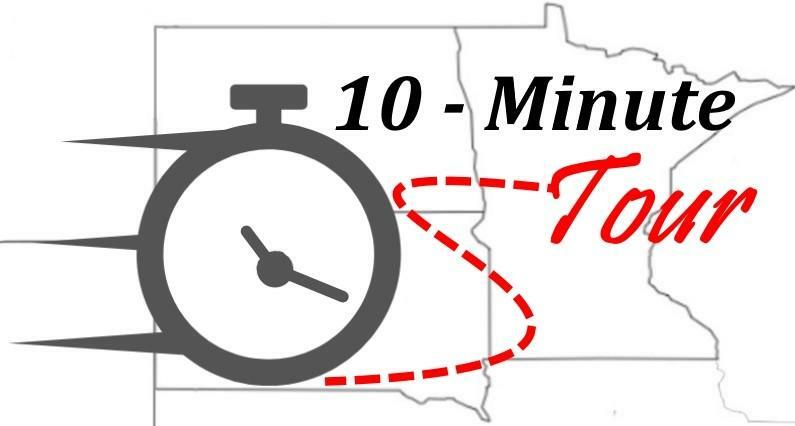 Hop in and join us on our 10-Minute Tour and find out about great events near you! Get on your bikes...it’s time to ride for Jesus! The Knights on Bikes are now in North Dakota! 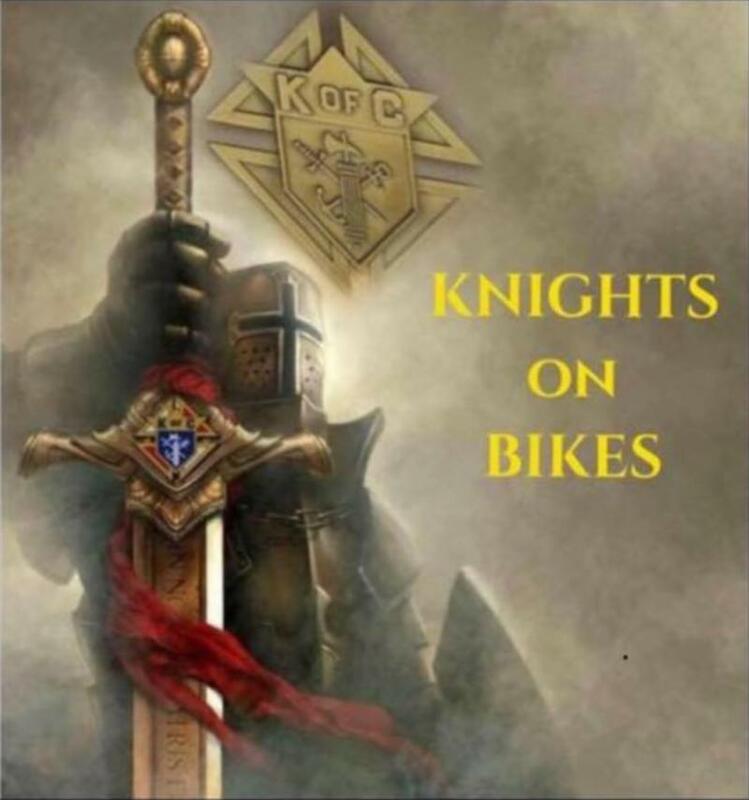 Ryan Pederson will share more about the roll out of this new chapter and how you can be a part of this motorized group of Knights of Columbus. 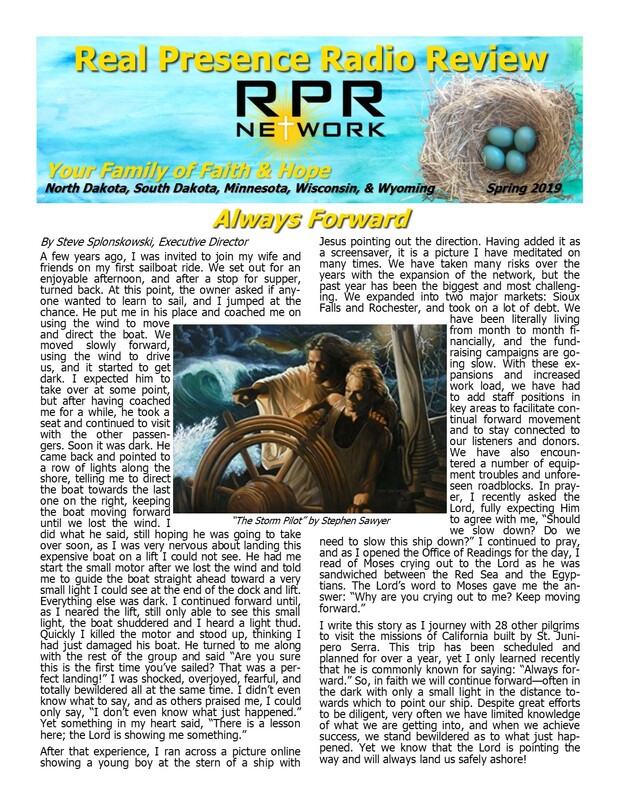 Easter is a time of new life in the Church! Did you know that we also can bring the Church to life by investing in those at our own parishes? Jen Anderson will talk about the importance of reaching out to our brothers and sisters as she highlights an upcoming celebration at her parish. *Encore Saturday at 6:00 a.m. to 8:00 a.m., or listen to the podcast! Men, the day-to-day struggles can be intense! While there is a battle going on, you need to know that you are not alone. 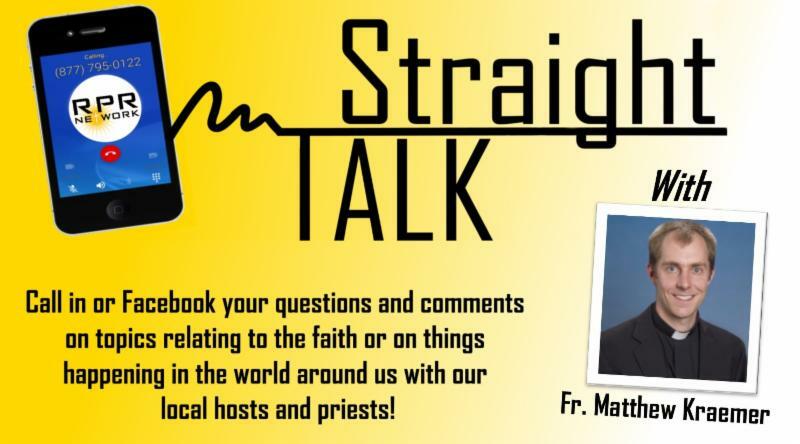 Brad Gray of the Diocese of Fargo will be with us to walk you through a game plan on how you can win the war with Christ on your side! Do you know that the primary educators of your children are you, their parents? Some parents educate their kids through the beautiful call of homeschooling. 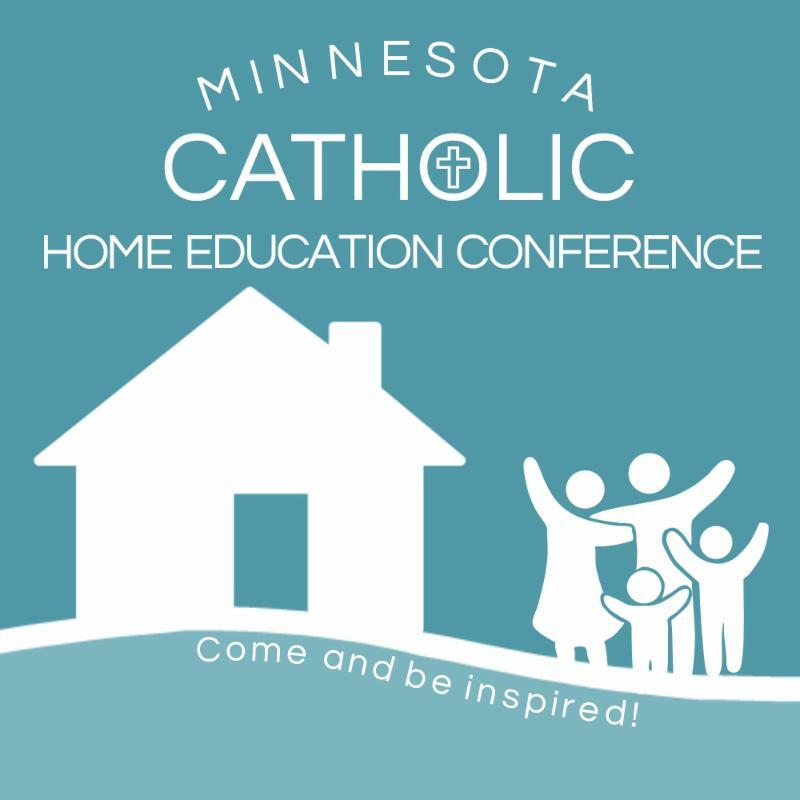 We’ll join Brad and Deb Nelson as they share how they further the Kingdom of God in their home and preview an upcoming conference specifically designed for parents who homeschool. We’ll even have some tickets to give away so you can attend this great conference for FREE! Want to find out about great events in your area? Then tune in for our 10-Minute Tour! 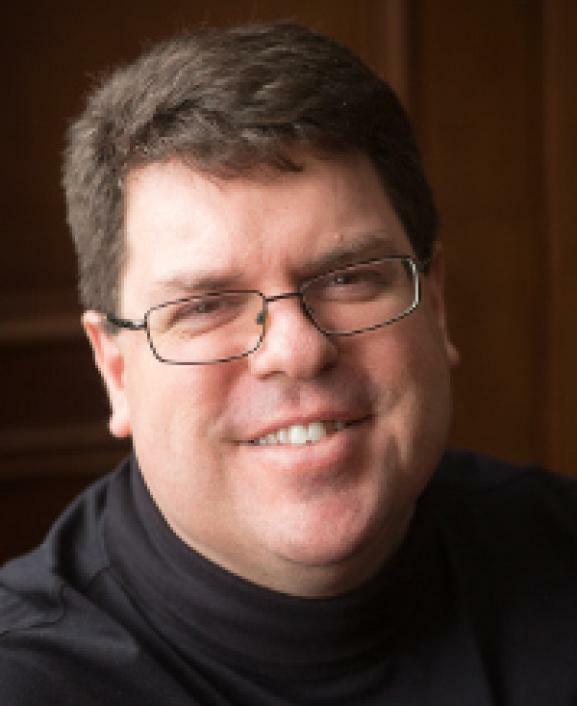 Fostering sacred music in the Church is something that Deacon Kyle Eller of the Diocese of Duluth holds close to his heart. He has studied this music, and, most importantly, he has put it into practice. Why is there such an effort to keep a tradition like this? Isn’t it time for the Church to move away from things like Latin music and Gregorian chant? That’s what we’ll discuss. It’s time to enjoy some tasty creativity! 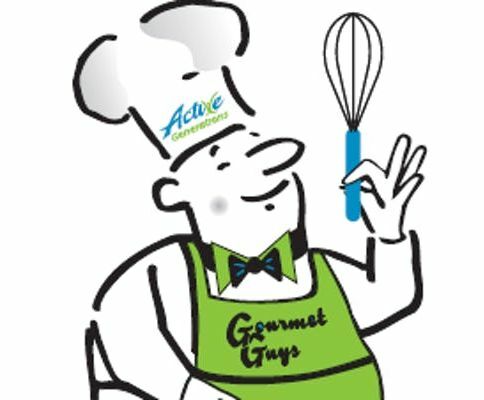 Talented men from across one local community are coming together to showcase their special recipes, and you have a chance to sample them! 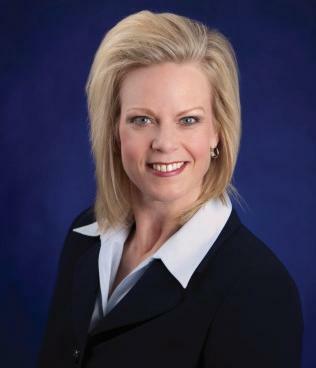 Valerie Lietz will share all the details and talk about how you can help support opportunities to keep the elderly active and involved. *Encore Saturday at 8:00 a.m. to 10:00 a.m., or listen to the podcast! We are called to surrender ourselves to Jesus, who is Divine Mercy itself. How do we take this leap of faith? 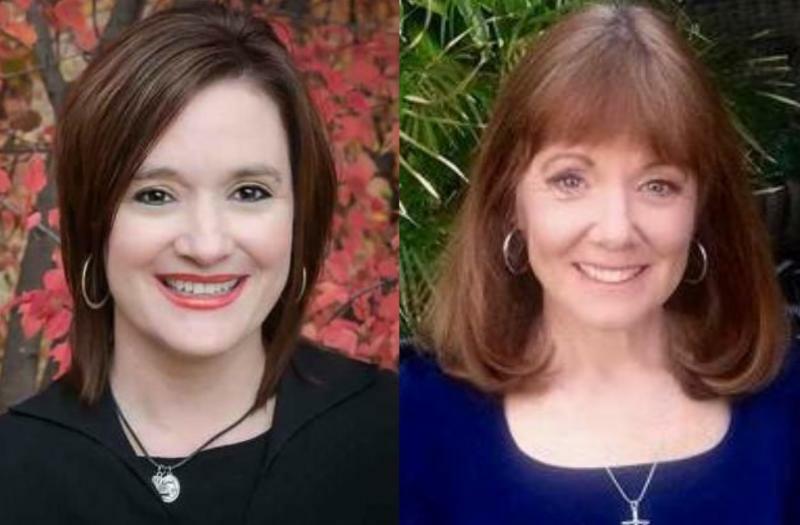 Authors Roxane Salonen and Patti Armstrong will share ways we can give ourselves more fully to Christ. We are not beyond God’s love and mercy! He makes his mercy available to us through His Death and Resurrection. 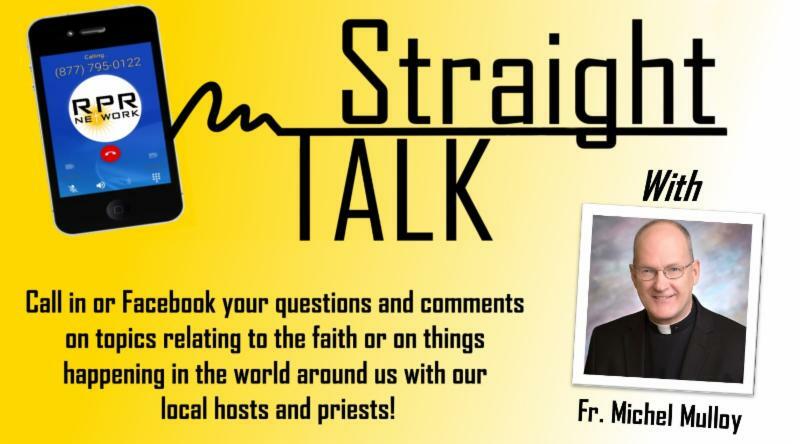 This is what we will unpack with Bishop Robert Gruss of the Diocese of Rapid City. Beep! Beep! Hop in the car and join us on our 10-Minute Tour! No matter what someone has done, they still deserve the opportunity to hear the Word of God and find the Truth of the message of Christ. 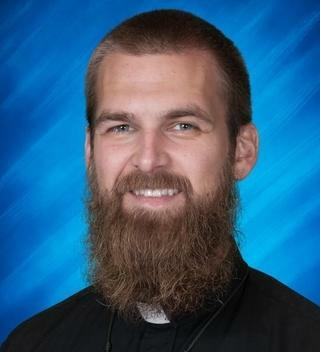 One person who knows this well is Deacon Stu Longtin of the Diocese of Fargo. 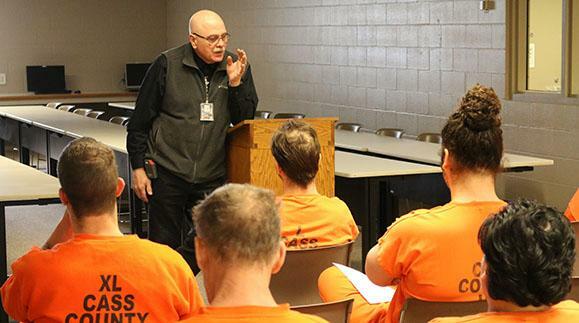 He'll share his years of experience with jail ministry and what it means to bring Jesus to the broken. There is a beauty in the Mercy of God! How is this made manifest? Fr. 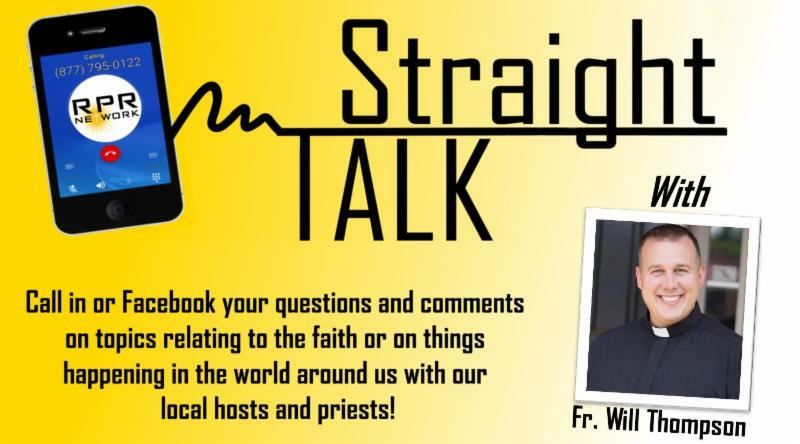 William Slattery of the Diocese of Fargo will share how we can encounter His mercy more fully. *Encore Saturday at 10:00 a.m. to 12:00 p.m., or listen to the podcast!